Woohoo! We did it! The first week of #MightCouldDrawToday is now complete! 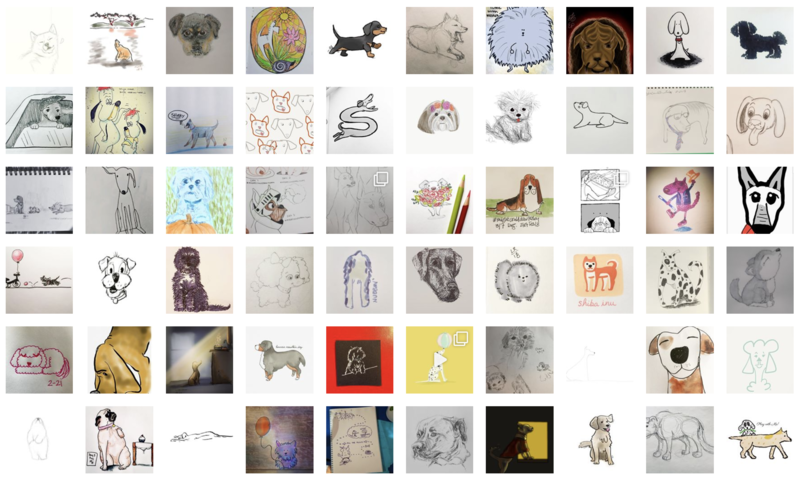 I’m so thrilled and happy with how many of you participated, and I LOVED seeing all your dog drawings! You guys blew me away and inspired me every day! 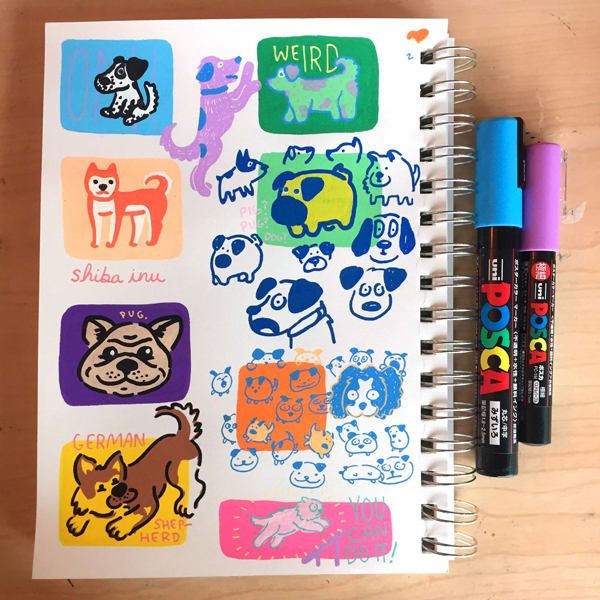 Week 1 Drawing Prompt: Dogs! Amazing work, Annika! It was so awesome to see you exploring different styles throughout the week, and even branching out into the 3-d world with folded paper! Way to push the envelope and draw every day for 7 days! As this week’s winner, Annika will receive an artist tool of her choice. Thanks so much to everyone who shared their drawings! And extra high-fives to everyone who drew all 7 days! Don’t let you streak end now! Now let’s keep it going! The next challenge prompt was sent to your inbox this morning. And if you haven’t joined in yet, sign up with the box below to get in on it next week!